Served with crackers and veggies, this yummy dip will wow your taste buds. 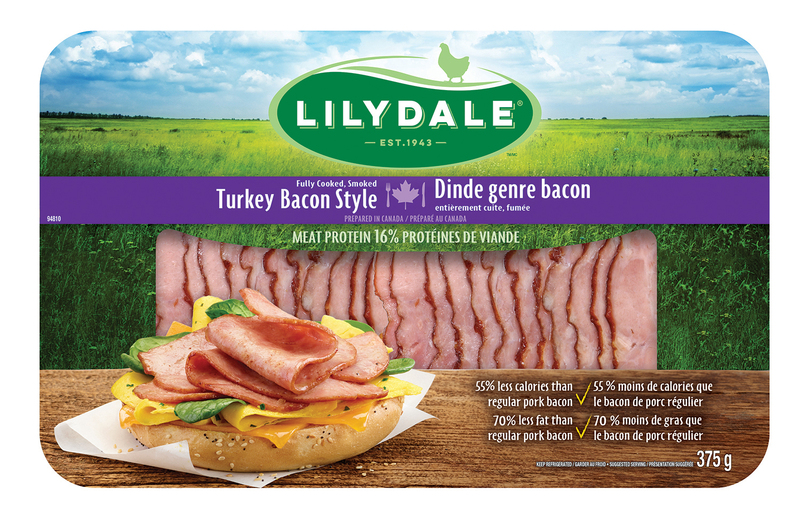 Prepare Lilydale®Turkey Bacon Style according to package directions. 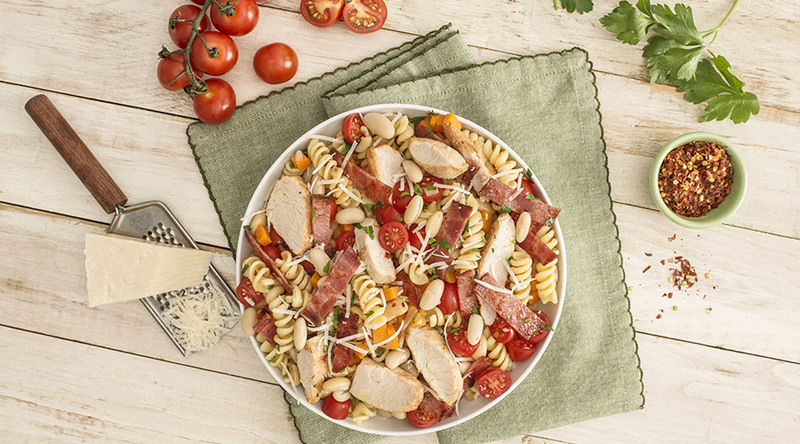 Let cool, then chop. Beat together cream cheese, sour cream, lemon juice, mustard, garlic, paprika, salt and pepper until smooth. 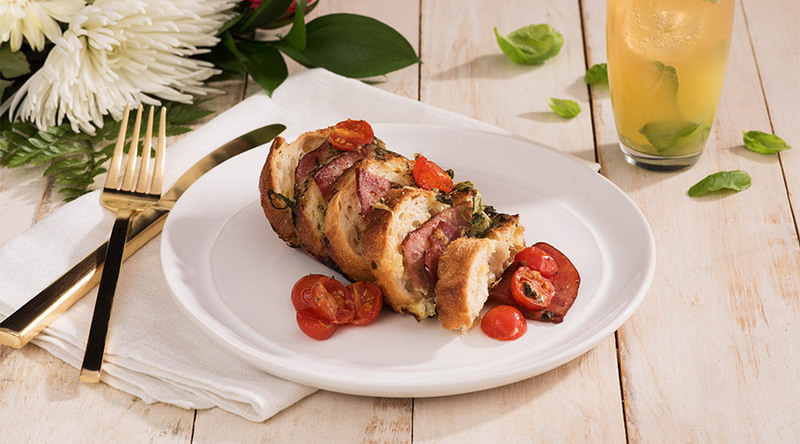 Fold in chopped Lilydale®Turkey Bacon Style, tomatoes and chives. Serve dip with crackers, carrots, celery, red pepper and cucumber. 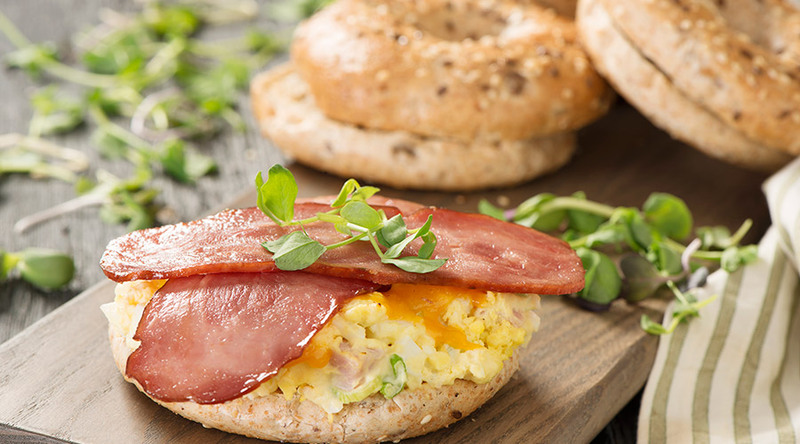 Use any leftover dip as a spread for sandwiches.